Several of you have asked if we were doing our annual Adult Egg Hunt this year. The answer is *maybe*, BUT at a later time (in a couple of months) and we might do something else other than an egg hunt. Most of you know I work a full-time job and my TOP priority is making sure we always have enough pet food to provide to our patrons (which is NO easy task). Taking on opening a thrift store was a bit more involved/time consuming than I had imagined. 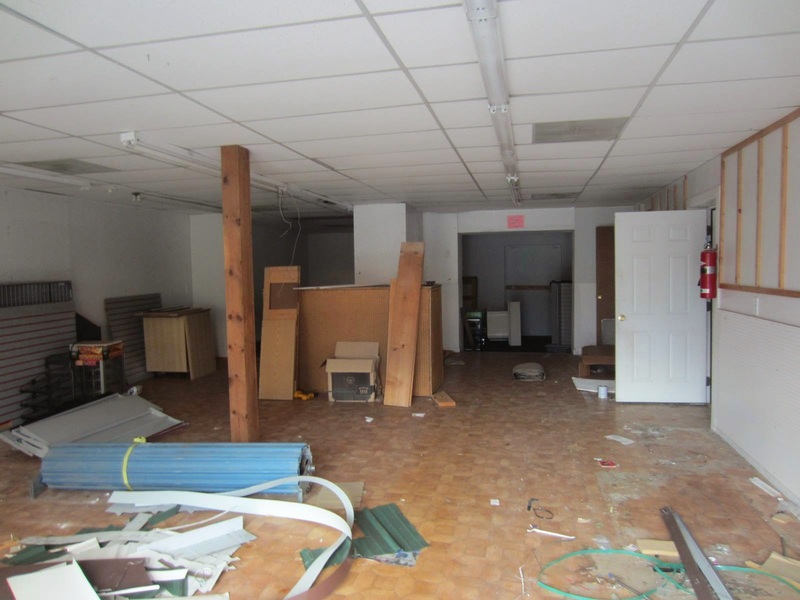 The place was a WRECK when we first signed the lease and it took several months just to clear it out, clean, paint do repairs and get the necessary inspections/license. As EVERYONE knows we work on a shoe-string budget to begin with and could not afford to take money away from pet food/vetting to spend on the store. Thanks to some really amazing people we have had paint, shelving, fixtures, labor and MANY hours of volunteer work go into opening the thrift store. We are really close to opening, but are totally cash poor. We could use some tax deductible donations to cover our pet food, vetting and rent expenses until we can get the store up and running. Paypal Debby@JeffCoPetFoodPantry .org or P.O. Box 2112, Imperial MO 63052 for checks. 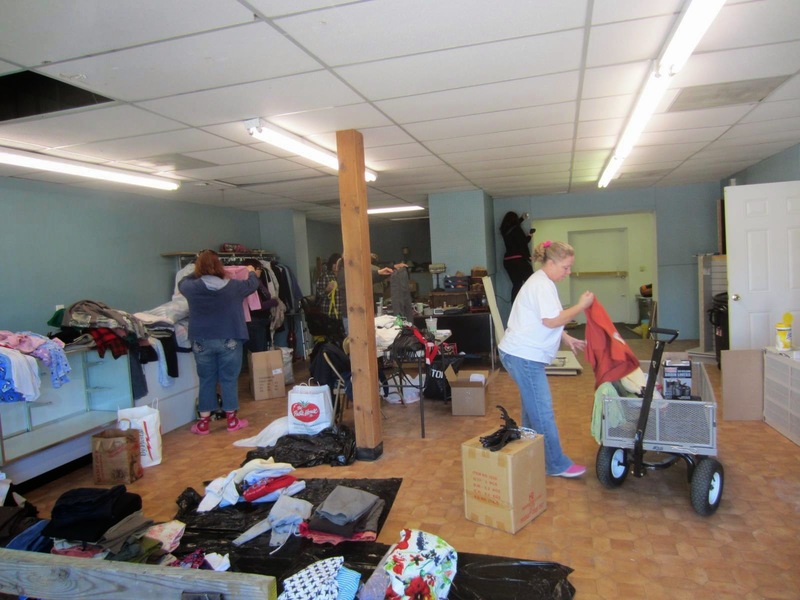 Hang in there, we WILL do a fundraiser at Persimmon Ridge Winery Barnhart and hopefully in the next few weeks the thrift store will be opened. Thanks to everyone for their donations and to all the volunteers for their hard work. Midway after cleaning, painting, up-grades and thrift store donations.